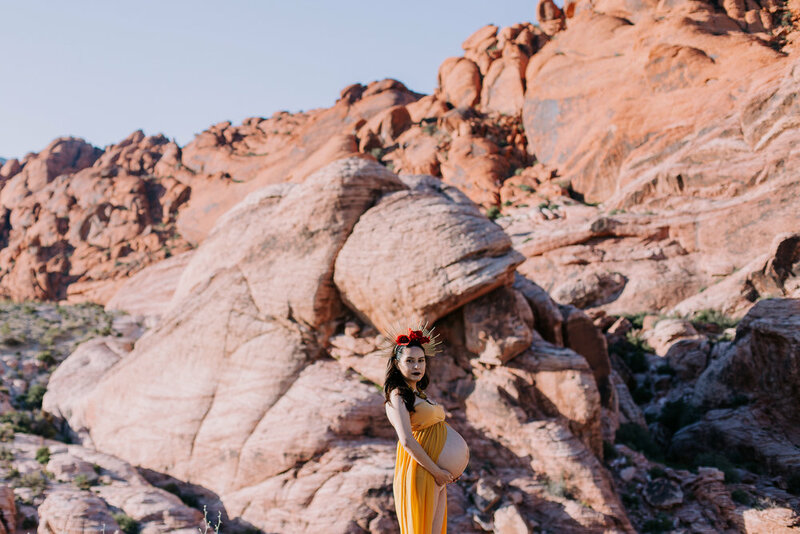 Maternity shoots are so special. 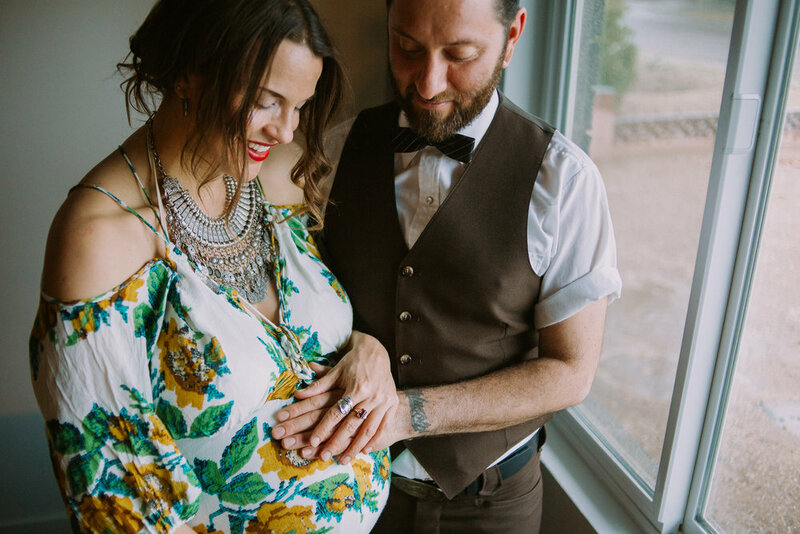 You get to document this precious time in your life and hold it in a photo forever, remembering the joy you felt having a tiny human moving their little feet inside. 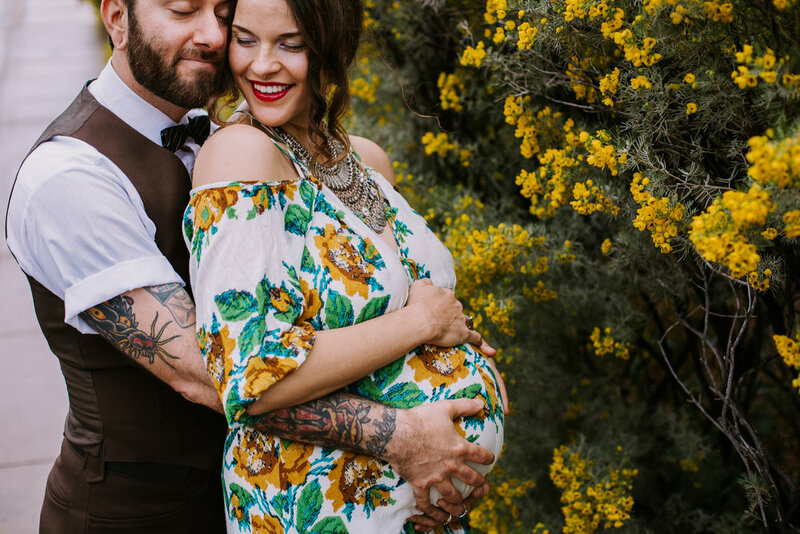 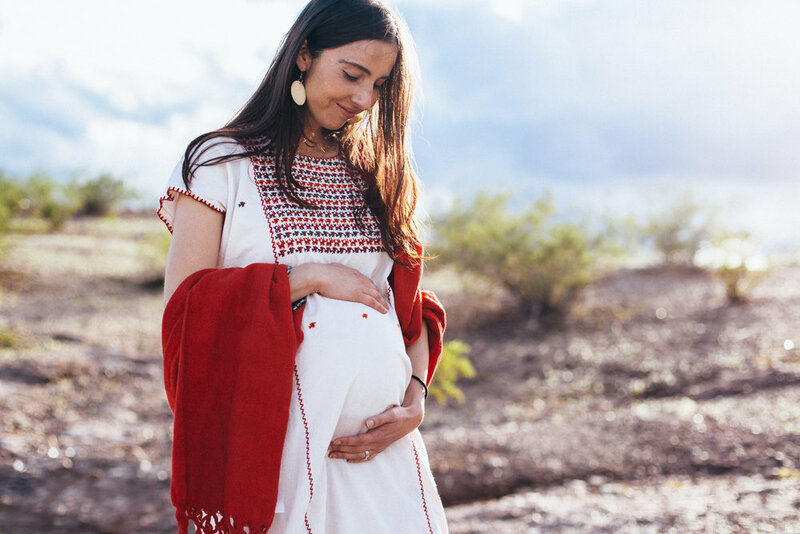 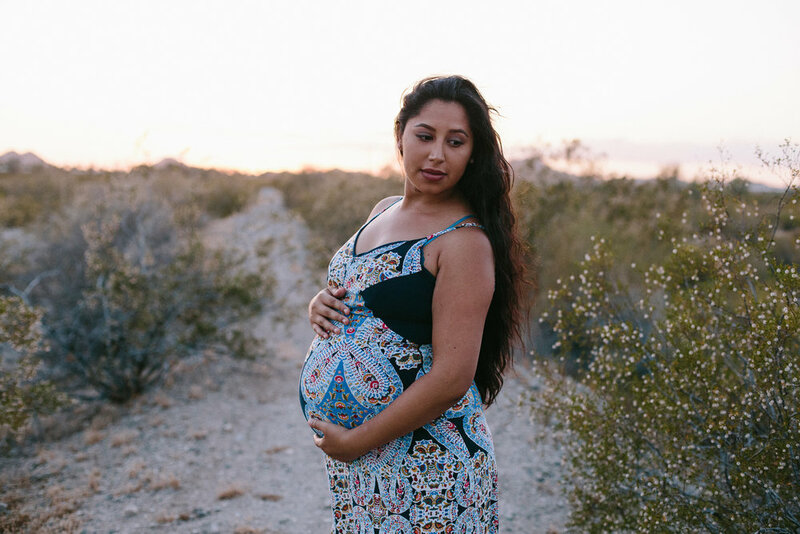 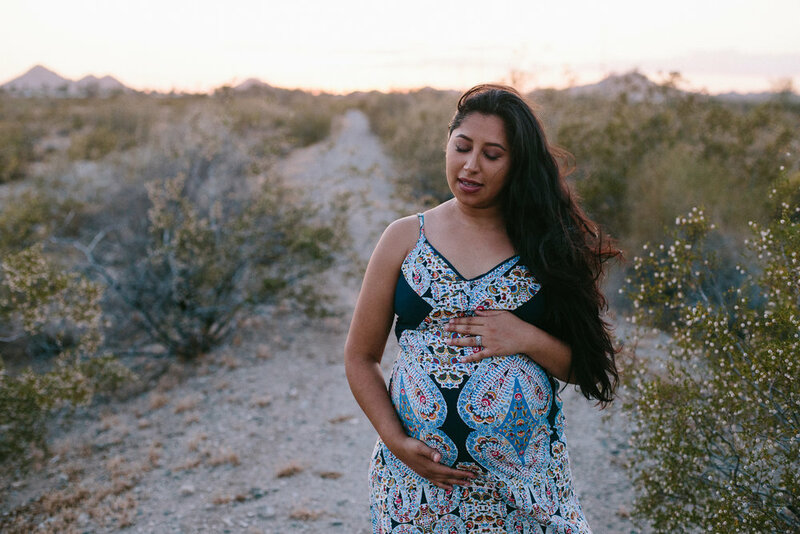 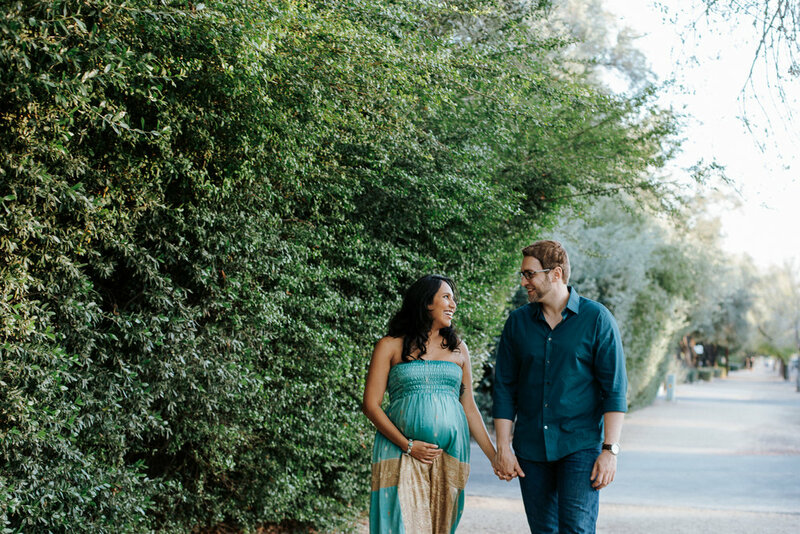 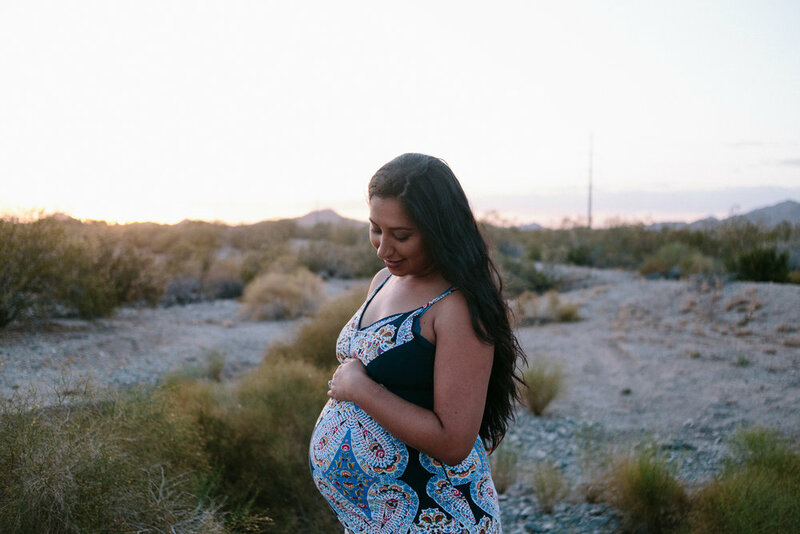 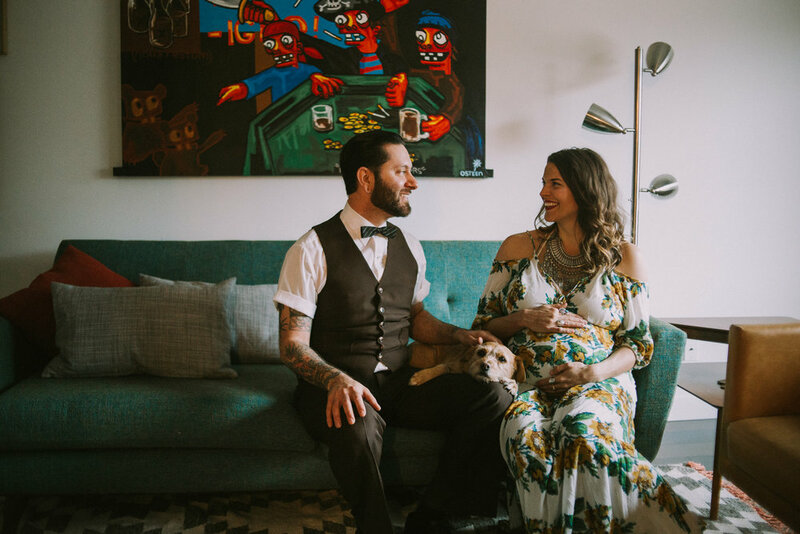 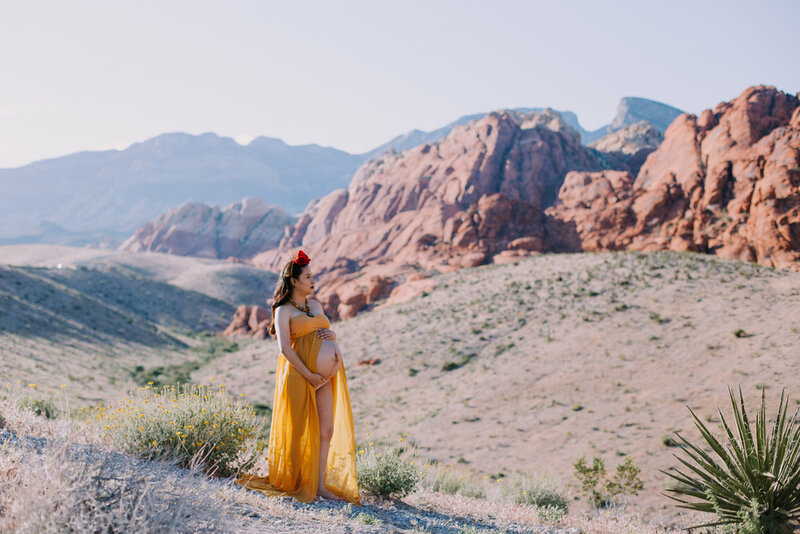 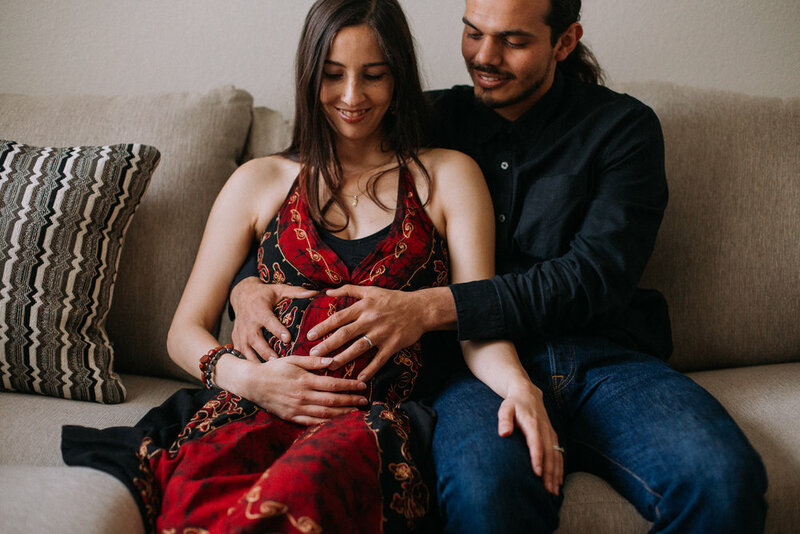 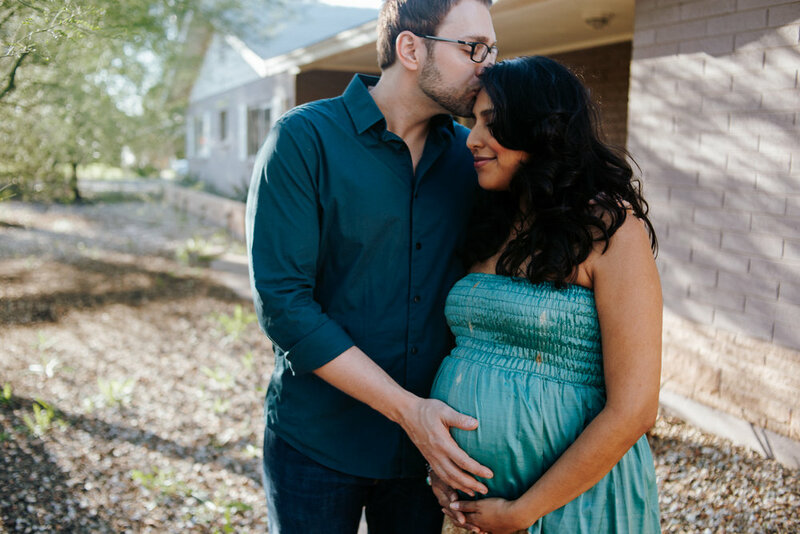 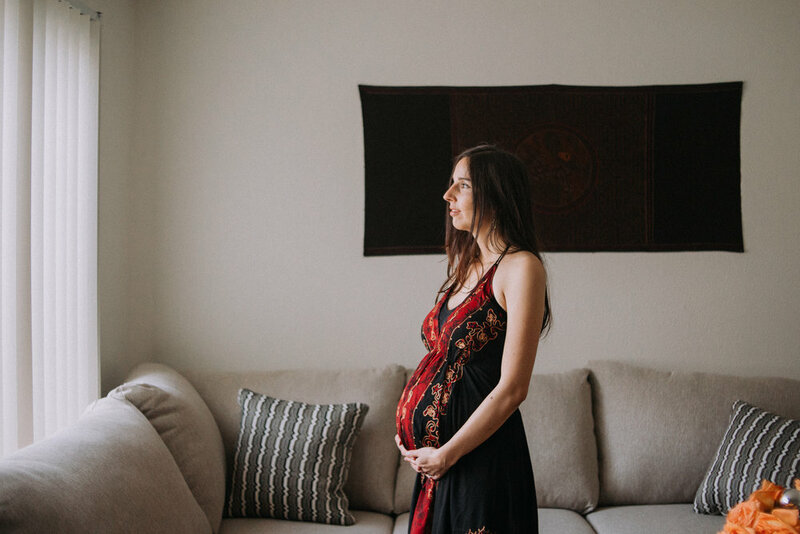 Whether you choose to have your family or partner to be there with you, your maternity shoot will capture your glorious essence during this sacred time. 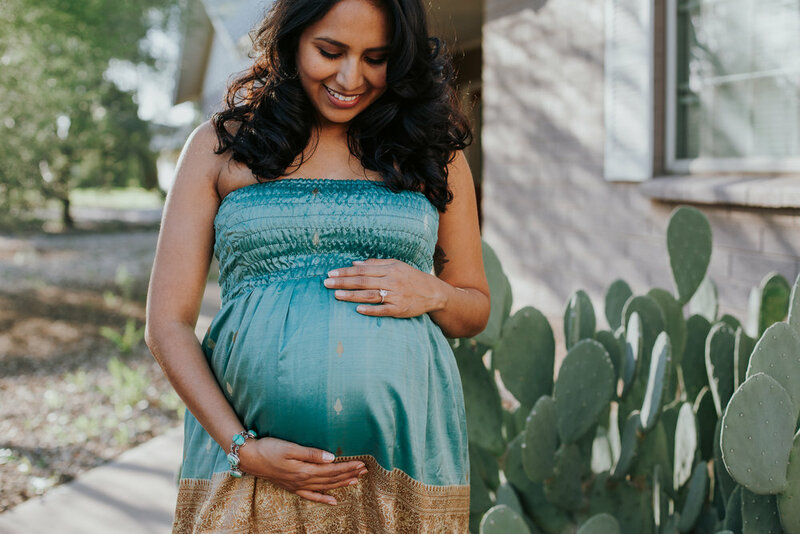 Whether this is your first or second or third baby, each pregnancy is so different from one another. 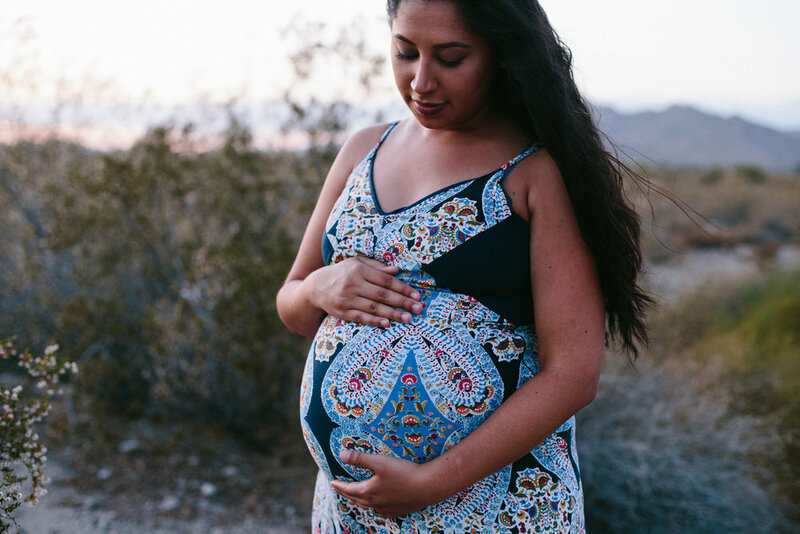 You'll want to look back at this time when you felt & looked like a mama goddess carrying another being within you.